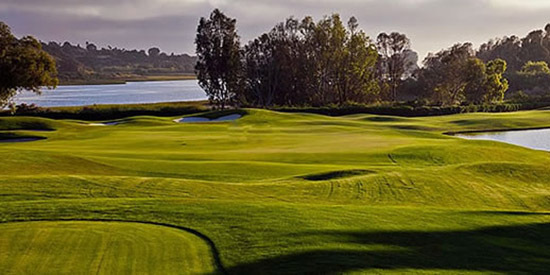 The 2019 San Diego Amateur will once again return to Aviara Golf Club in Carlsbad. The dates are set; please note that this year we play on a Sunday and Monday -- with both days a shotgun start at 11:45am -- and make your plans accordingly. Once again we are going to be treated like pros at one of the best venues in Southern California, Aviara Golf Club -- as seen on TV during the LPGA's Kia Classic played in March! 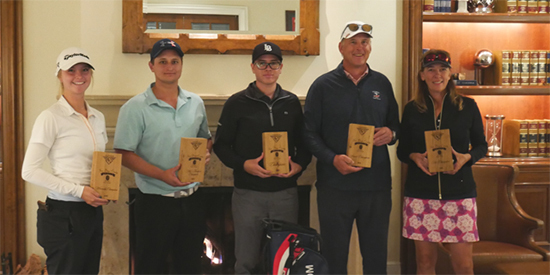 Your entry fee includes 2 rounds of golf with cart, prizes, trophies for division winners, and the opportunity to play a Tour-proven golf course in a competitive setting. 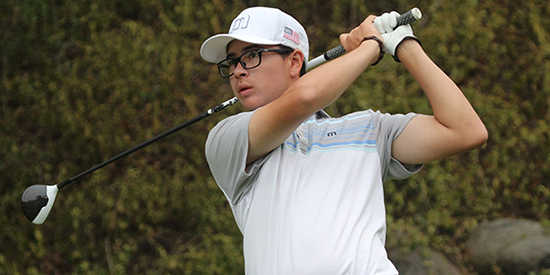 This San Diego Amateur is part of the SCGA player rankings. Format: 36 holes medal play. $375 Standard entry fee for non-members of AmateurGolf.com website (call 760-929-9297 to enter by phone). Note - memberships start at $49/year and include 16 issues of Golfweek. Pairings for Round 2 on Monday January 7 follow.